It mentioned 4K display, don't know how it will work. Will anyone get review on this? 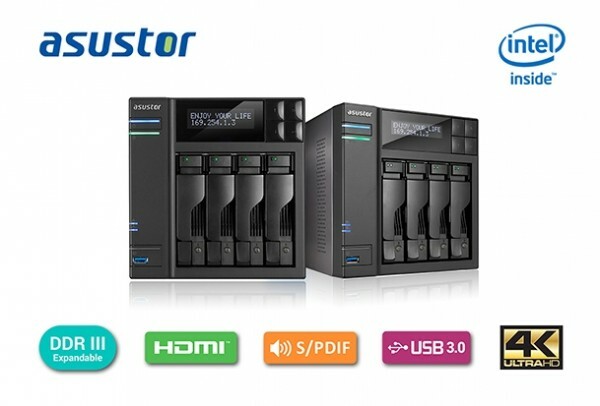 A new ASUSTOR 4 bay NAS! Looks great!